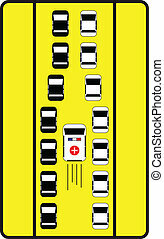 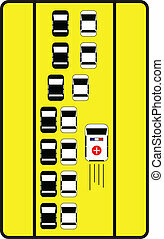 Ambulance emergency vehicle cartoon. 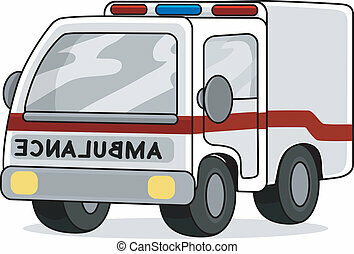 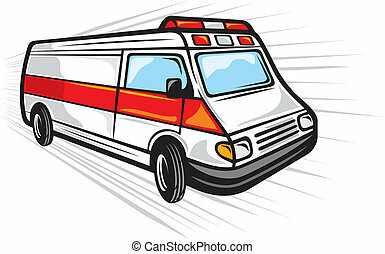 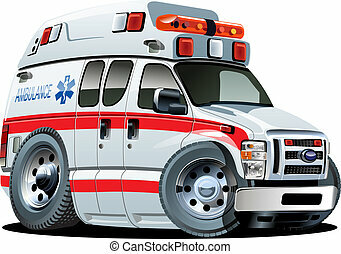 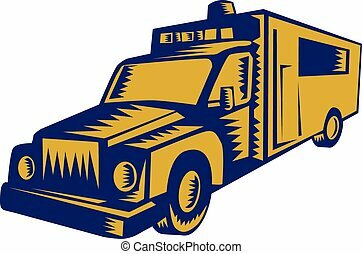 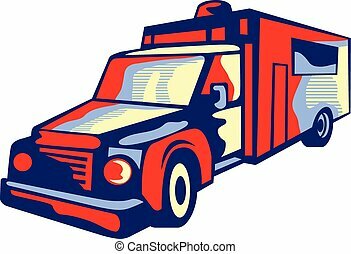 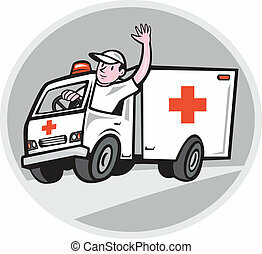 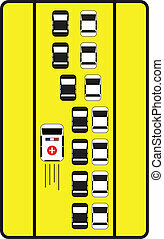 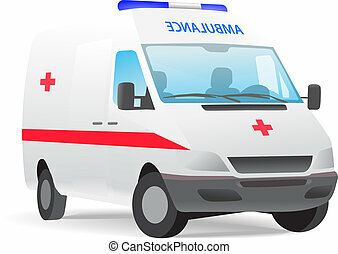 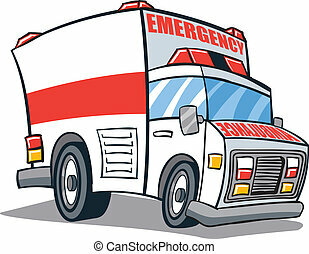 Illustration of an ambulance emergency vehicle traveling on road set inside oval shape on isolated background done in cartoon style. 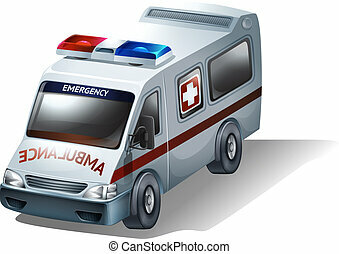 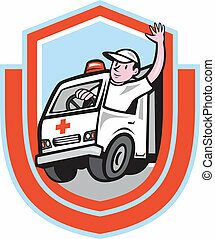 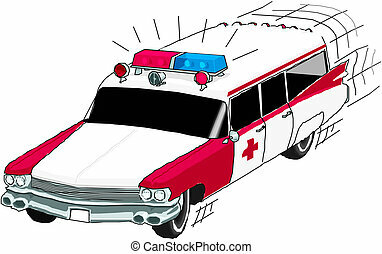 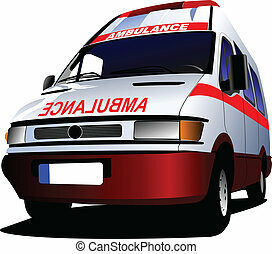 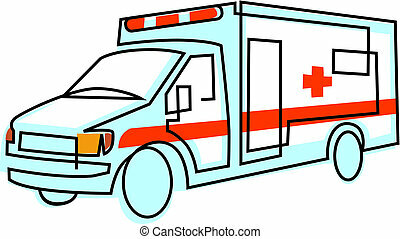 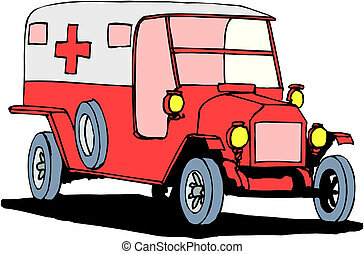 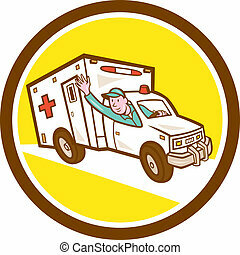 Illustration of an ambulance emergency vehicle viewed from front on isolated background done in retro style. 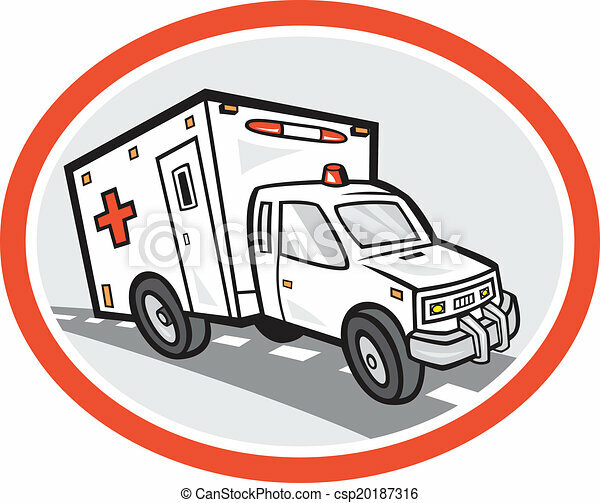 Illustration of an ambulance emergency vehicle truck viewed from front on isolated white background done in retro woodcut style. 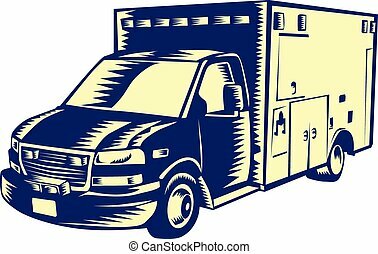 Illustration of an EMS emergency medical service ambulance vehicle viewed from front on isolated white background done in retro woodcut style. 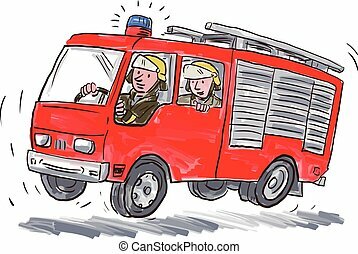 Illustration of a red fire truck engine firefighting apparatus with fireman fire fighter emergency worker riding on isolated white background.